Gross, Michael. Travels to the Nanoworld: Miniature Machinery in Nature and Technology. New York: Perseus Books Group, 2001. Jones, R. L. Soft Machines: Nanotechnology and Life. Oxford, U.K.: Oxford University Press, 2004. Molecular Manufacturing. New York: John Wiley & Sons, 1995. Mulhall, Douglas. Our Molecular Future: How Nanotechnology, Robotics, Genetics, and Artificial Intelligence will Transform Our World. Amherst, N.Y: Prometheus Books, 2002. Sargent, Ted. The Dance of the Molecules: How Nanotechnology Is Changing Our Lives. New York: Thunder's Mouth Press, 2006. Smalley, R.E. 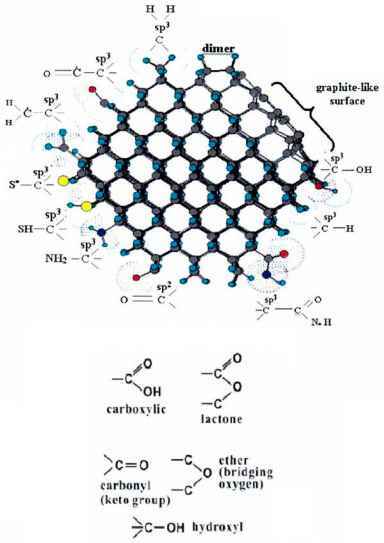 Carbon Nanotubes: Synthesis, Structure, Properties and Applications. New York: Springer, 2001.